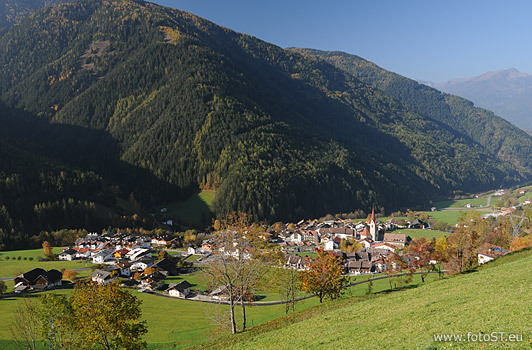 In summer and winter alike, the lovely holiday locality Luson / Lüsen in South Tyrol is the perfect destination for an entertaining family vacation. The unique natural landscapes of the holiday region Valle Isarco and a diverse leisure time programme which includes hiking during the warm season and skiing, cross-country skiing and tobogganing in winter, are the guarantors for an untroubled vacation. Immerse yourself in the cool water of the beautifully situated natural swimming lake, marvel at the ancient water mill which dates back to the year 1646 and enjoy the top-notch service at one of the diverse accommodation facilities in Luson – you will be thrilled!